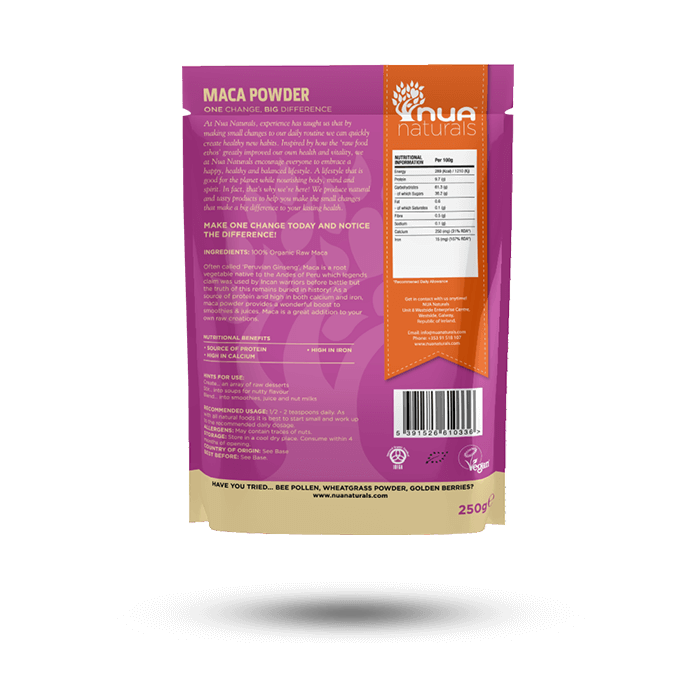 Maca, a root vegetable native to the Peruvian Andes, has been in use since pre – Incan times. 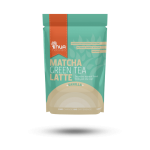 Also known as Peruvian Ginseng, maca is becoming increasingly popular nowadays for its many health benefits. SKU: RK057. Categories: All, Superfoods. Maca (Lepidium meyeni or Lepidium peruvianum), a root vegetable native to the Peruvian Andes, has been in use since pre-Incan times. 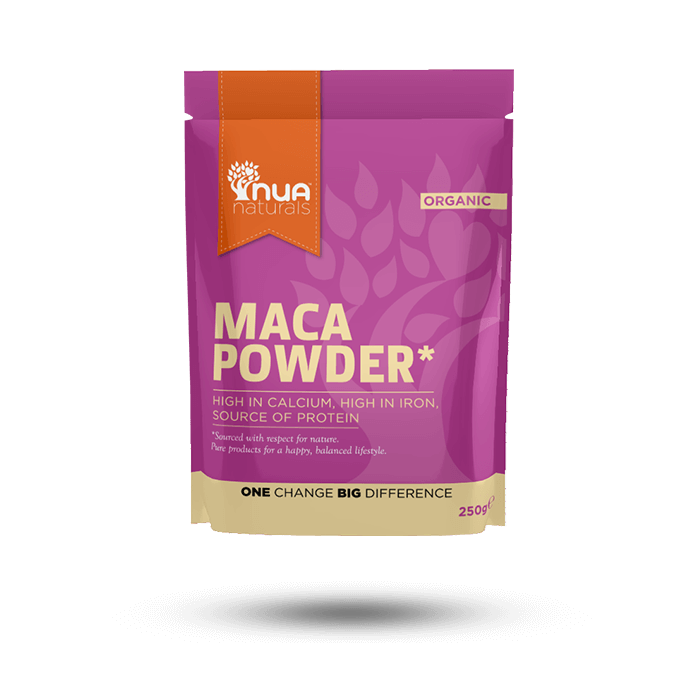 Maca powder is simply the root vegetable which has been gently dried and milled at low temperatures into a fine powder. 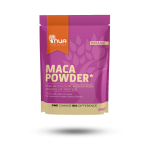 Maca powder has a unique taste that some describe as malty or similar to butterscotch. ½ teaspoon working up to 1-2 teaspoons a day over the course of a few weeks.